Bangalore is one of the promising real estate markets that is scaling heights with each passing day and is sure to offer you great returns on investments. Its strong macroeconomic dynamics, burgeoning IT sector, and beautiful lakes & gardens make it the perfect place to settle in. 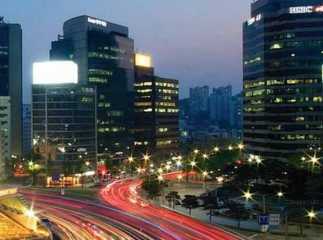 The city is divided into 5 regions – north, south, east, west, and central Bangalore. 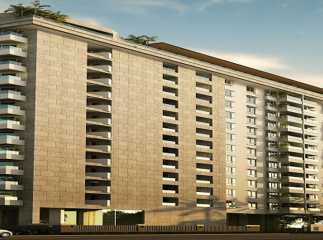 Hosur Road, in the southern part of the city, is a viable investment destination. It is a four to eight-lane highway that links Karnataka and Tamil Nadu and covers villages like Attibele, Hebbagodi, and Chandapura. The other areas covered are like Kudlu Gate, E-City, Begur, and Singasandra. The regions along this road offer a horde of affordable to mid-segment housing options. The area is covered by many top builders who are active in this sub-market. Its emergence as a hub of commercial, residential and retail establishments makes the place a preferred area to work, live and shop. Living close to retail spaces like convenience stores, supermarkets, malls, etc. helps in attracting both buyers and investors alike. It is well-linked to the IT corridor via Ring Road, till Whitefield. The IT professionals owing to their fancy salary packages and desire to live a luxurious life opt for premium 2 & 3 BHK residences. They look for self-sustaining apartment living complexes that suffice all their needs of luxury amenities and offer them lifestyle facilities of sports, entertainment, water, electricity, etc. ensuring the health and well-being of all its occupants. Hosur Road has a good deal of secured gated residential communities and townships that make your life truly comfortable and hassle-free. 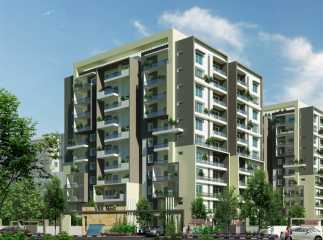 The proximity to Electronic City which is the corporate headquarters of many companies and a hub of several top-class IT/ ITES firms has led to a boost in the demand for property in Hosur Road Bangalore. The demand for premium housing and rental apartments has also gone up. Apart from an enhanced living standard and a good lifestyle, the buyers and investors also prefer this area due to its good appreciation potential in the years to come as compared to other adjoining localities. Proximity to Bangalore’s educational institutes, Koramangala’s up-market and an easy access to the International Airport via NH-7 makes this place a prime location for living. The investments made here are offering healthy returns and that is the reason that the housing demand on Hosur Road is on an upward growth trajectory. 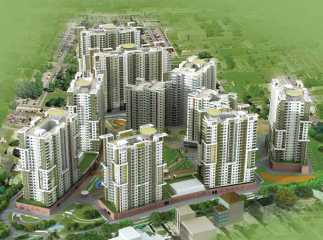 There are many top-class developers like Nambiar Builders, Godrej Properties, Keya Homes, DLF, etc. 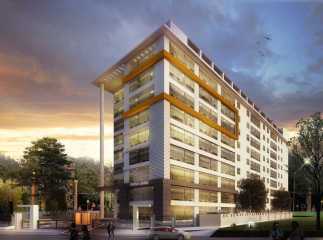 who are coming up with their innovative and exclusive residential and commercial projects in Hosur Road Bangalore. 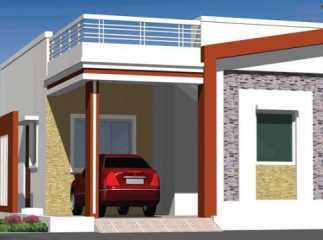 There are several notable residential properties in Hosur Road Bangalore that are worth consideration here.